There is a significant opportunity gap in Fairfield County, CT.
Fairfield County is the most affluent county in the state – home to Greenwich, the wealthiest town in Connecticut – yet the majority of public school students in neighboring Bridgeport (the largest city in the state) fall behind, unable to achieve success in school and in life. Economic poverty has a devastating impact on young people – in particular, on their ability to learn and grow. Many youth and families suffer painful isolation and stigma, as poverty leaves them with few opportunities to participate in the mainstream and diminished hope about what’s possible for the future. 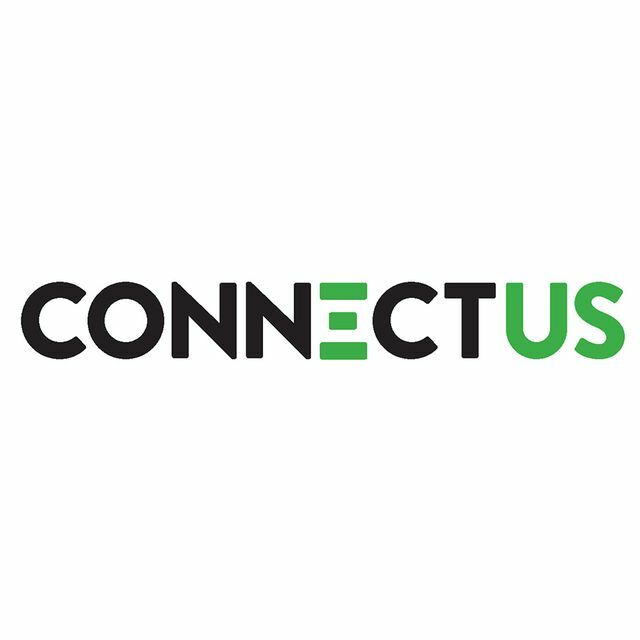 Connect-Us is engaging Fairfield County’s economic disparity head-on. Connect-Us programs bring people from Connecticut’s most affluent areas together with young people and their families in Bridgeport. Together, they are working in partnership to improve the quality of outcomes for young people in Bridgeport and creating a new kind of community. Through a suite of developmental afterschool programs, Connect-Us’ cutting-edge approach uses self-aware and social performance as a catalyst for growth. The programs include C-U Onstage!, a youth-produced performance showcase that takes place on a professional theatrical stage, where participants learn how to be punctual, dependable, and perform as part of an ensemble both onstage and off. There's also the Youth Leadership Team, a place for teens and young adults to learn public speaking, community organizing, and how to become civic leaders. And finally, Connect-Us Academy, a program that prepares 16- to 21-year-olds to enter the workforce, pursue educational opportunities, and face challenges in new ways through a rigorous personal and professional development program, culminating with a paid internship at one of our partnering businesses. 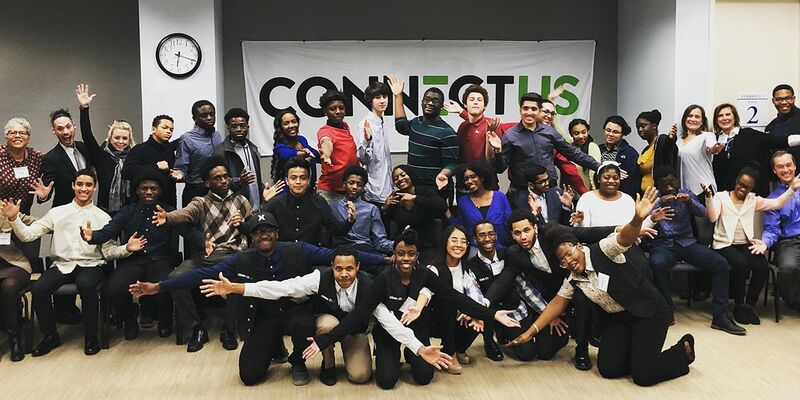 Connect-Us programs are designed to complement formal education and connect young people in Bridgeport with people and resources inside and outside of their communities.